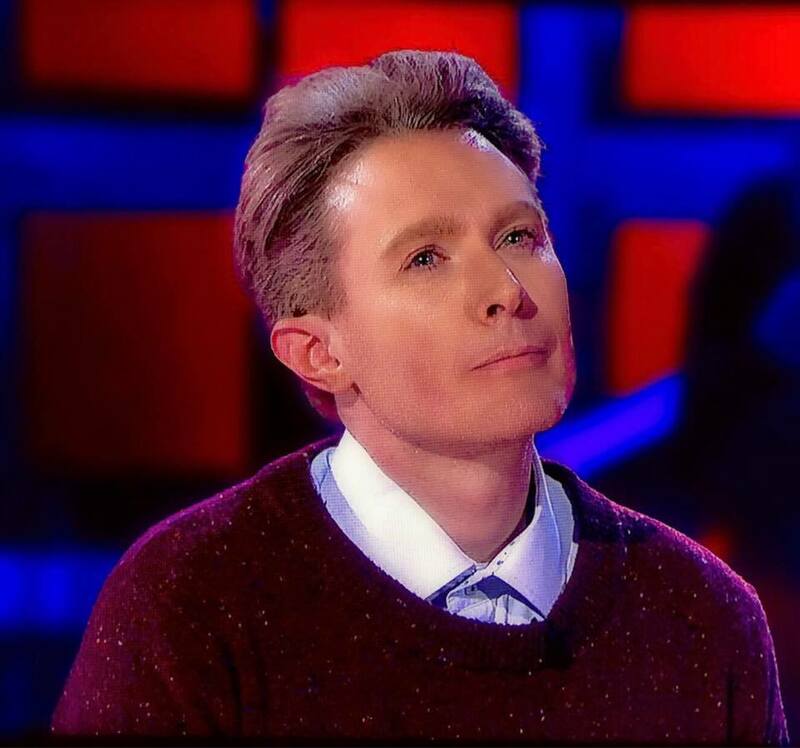 Clay Aiken – Drop the Mic..It seems like when this combination is announced, something gets in the way! Oh Wait…. 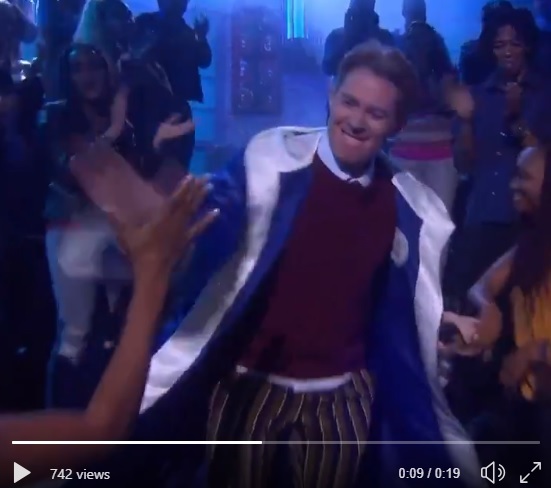 February 2, 2019 – There has been a change in Clay’s visit to the TV show, Drop The Mic. Clays episode of Drop the Mic is now scheduled for 3/6/19. according to TNT. 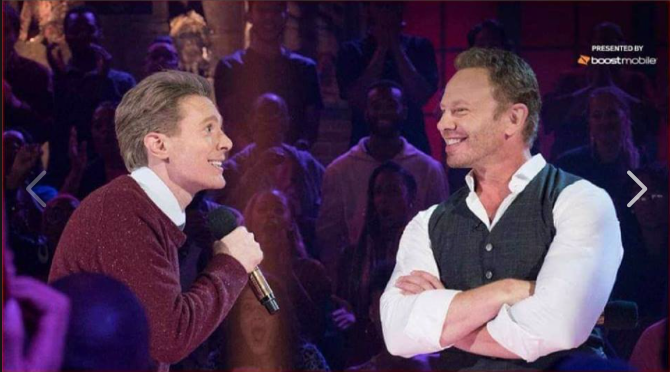 It isn’t over… February 21, 2019 – TNT will not air a planned March 6 episode of its celeb rap-battle series Drop the Mic that featured Jussie Smollett, the Empire star who was arrested this morning and charged with felony counts for his part in faking that he was attacked last month in Chicago. I love the way Clay made a joke of the situation, but it is too bad that this happened. 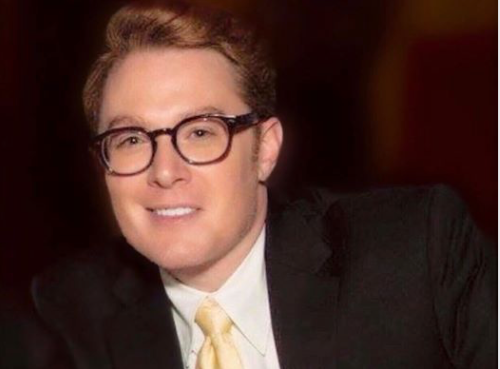 “We had an episode of ‘Drop The Mic‘ this season with Jussie that you’ll now (correctly) never see, but sadly it will shelve Clay Aiken, WHO WAS A VERY GOOD RAPPER (at least for now),” executive producer Jensen Karp wrote on Twitter. The Smollett episode of “Drop the Mic” is actually already available in at least one spot, however: YouTube is currently offering the episode for a fee. The episode — which is marked as the 13th from Season 2, was apparently first released online on Feb. 6. The episode had already been pushed by several weeks following the initial reports of the attack against Smollett, but now it appears to not be on deck to air at all on TNT. Other sites, including People.com, Associated Press, and Entertainment Tonight all picked up the news. I decided to pay for the show on YouTube. Clay was great! Have you ever watched Drop the Mic? TBS’s Drop the Mic is a comic battle rap competition series based on the popular segment from The Late Late Show with James Corden and hosted by Method Man and Hailey Bieber. Each week, celebrities from the worlds of entertainment, music, sports and pop culture will face off in a rap battle royale packed with “I can’t believe they just said that” moments. At the end of each head-to-head battle, Method Man picks the winner. It is fun and I am glad Clay had the opportunity to film the show. I have a feeling his section of the show will be on TNT soon! CANN will continue to post any news we get about this show so that we can all see this! Error: Error validating access token: Session has expired on Tuesday, 21-Aug-18 16:13:01 PDT. The current time is Sunday, 21-Apr-19 21:52:04 PDT.